It all began in 1978. Paul (PJ) Romanowski was on a fishing trip with his family in Michigan and decided to stop to visit his cousin who owned Bo's Sub Shop in Detroit. As they were visiting, they had a brief conversation about the business. Bo told PJ if he was ever interested in learning the business to give him a call. A few months later, PJ and his wife went back to Detroit to talk to Bo again. PJ wanted to know more about the business. After a long discussion, they decided Bo had good products and great food. 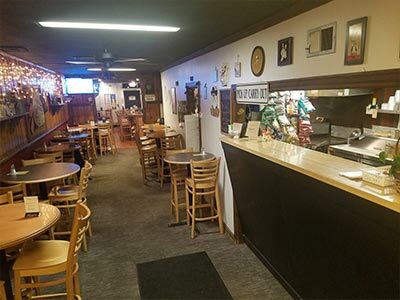 PJ came back to Lancaster, Ohio and bought Cato's Pizza, which was on the corner of 6th Avenue and Columbus Street and brought along with him his cousin's recipes and equipment (which wasn't much). He changed the recipe and named his restaurant Roman's Pizza Super Sub Shoppe. He started off with some used equipment, tuberware and utensils from his house and house refrigeration. When the business started to grow, he bought new commercial equipment. PJ never cut quality for price. 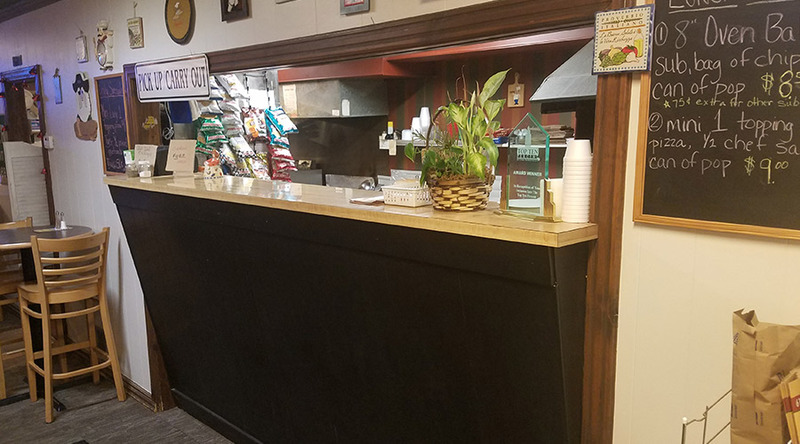 He bought top quality meats and cheese which were sliced every week, made fresh dough daily, grilled fresh sausage, made homemade pizza sauce and meatballs and cut all produce fresh daily. Nothing was ever pre-made, always made to order. Roman's Pizza Super Sub Shoppe was moved to 17 North High Street in Canal Winchester in 1980. Business was growing fast. PJ worked the shop for years and years and finally decided in 2006 to sell. He approached one of his long time employees who had worked in the shop for 15 years on and off. PJ was comfortable that she would carry on the traditions he had started. In February 2006, the shop was sold to Jenny Baughman. Since she has owned Roman's, she has added new items. 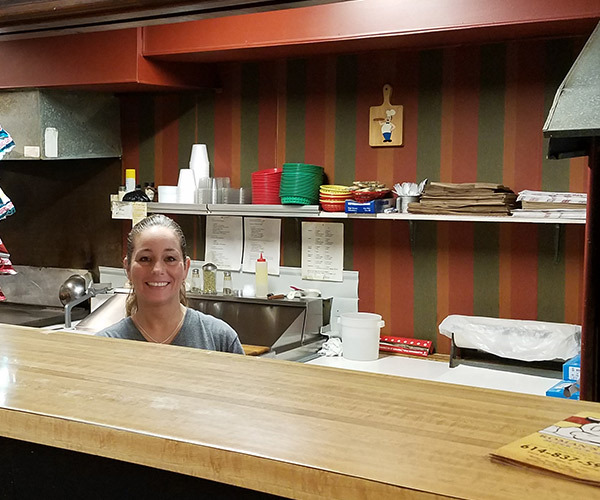 She offers daily lunch specials and pizza specials on certain days of the week. She still carries on the local tradition of buying high quality meats, cheese and produce- the same tradition that was started in 1978 that continues as of today.